Welcome to this free video training! Today, we will go over the 3 steps that you need to take to do or accomplish ANYTHING in your life! Yes, I said ANYTHING! Do you have a goal that you want to accomplish? Do you have a bad habit that you want to break? Do you have a dream that you want to pursue? Or do you just simply want to make some personal or life changes? Is something holding you back from getting started? Are you feeling confused and overwhelmed? Are you unsure about whether or not you can actually do it? 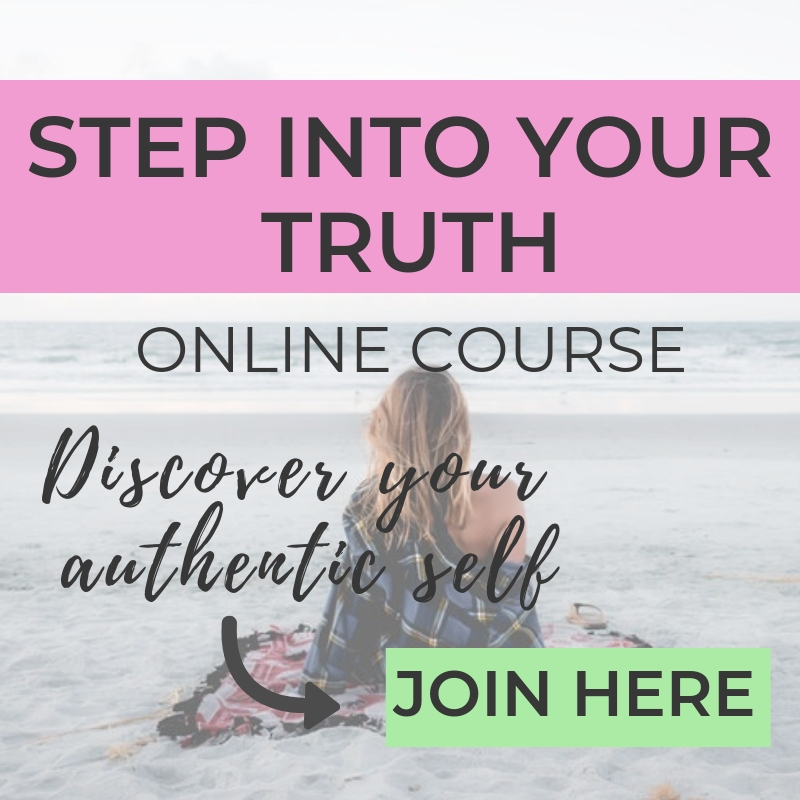 If you answered "yes" to any of these questions, then this training will motivate you, inspire you, help you get clear, and help you get into action! I hope you enjoy this training! Are you feeling motivated to get started? What is the FIRST STEP that you will take to get closer to your goal? You can also reach out via email for any further questions or feedback! SHARE THIS TRAINING WITH YOUR FRIENDS IF YOU THOUGHT IT WAS HELPFUL! Subscribe HERE for my YouTube channel to receive future videos. READY TO TAKE THAT FIRST BABY STEP? 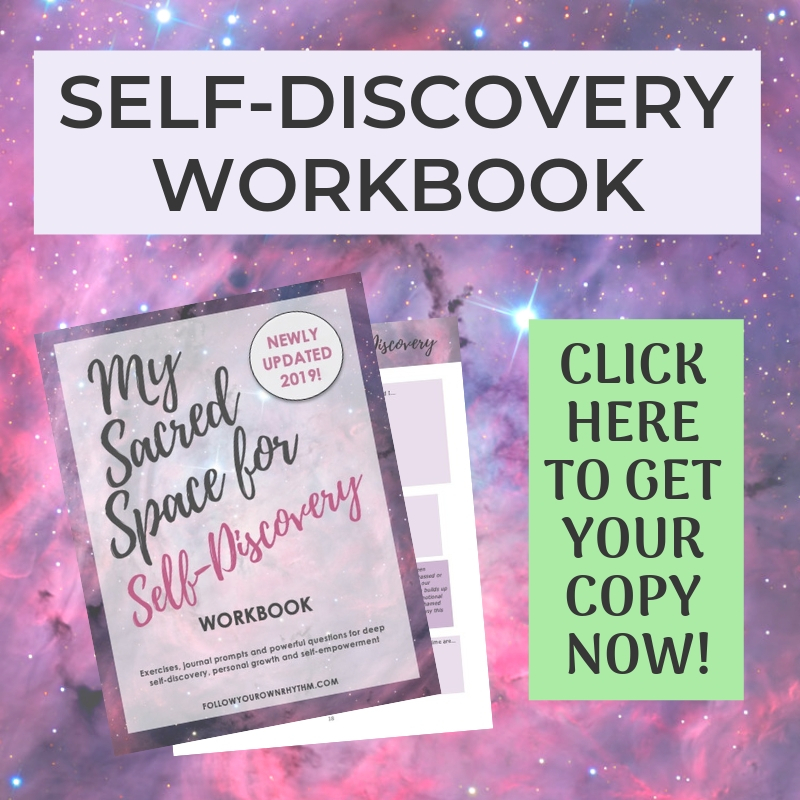 Get my workbook so you can identify what is holding you back from living the life you truly desire, and then take the steps necessary to get there! To learn more about the "Unlock Your Inner Rebel-A Guide to Limitless Living" workbook, you can click here. SIGN UP FOR WEEKLY GUIDANCE, TIPS, RESOURCES AND BONUS OFFERS! And also receive your FREE GIFTS! 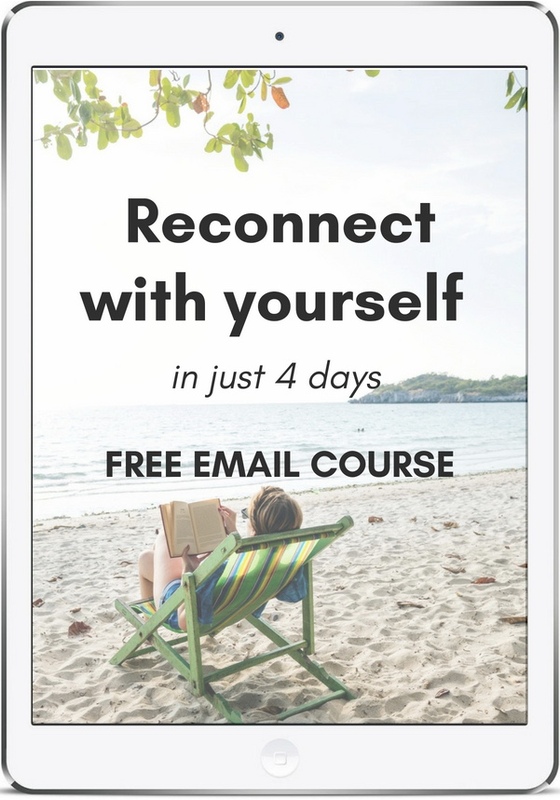 When you subscribe to my list, you will also receive a free guide on "7 Ways to Free Yourself from the Pressures of Life" and a free quiz to see if you are living a life true to yourself. GET MY FREE GUIDE AND QUIZ! 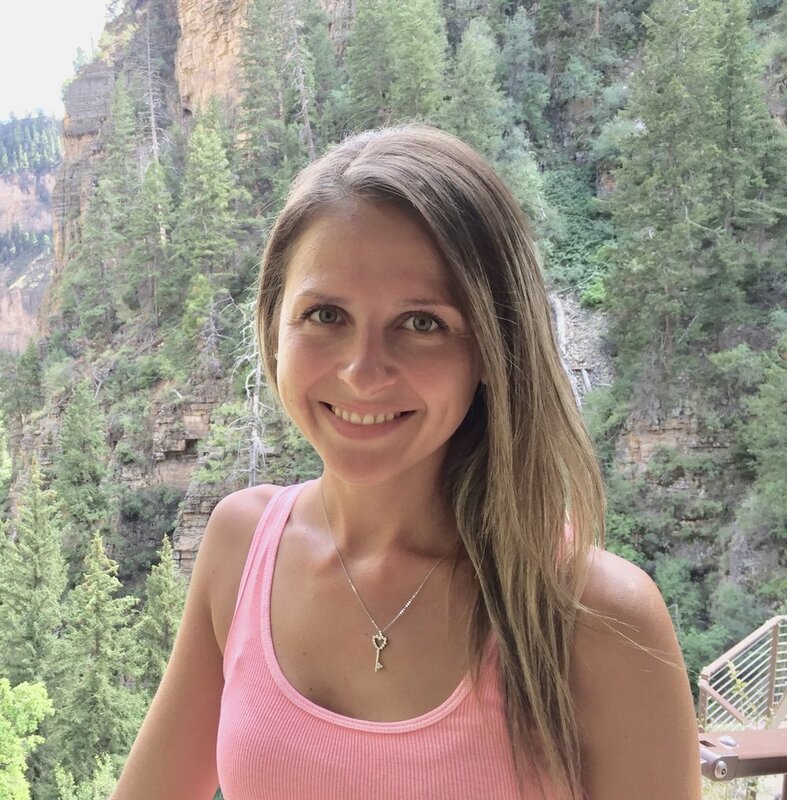 If you would like more motivation and inspiration on following your heart and living a fulfilling life, then check out these articles below! "How to Stick to Your Goals (even when things get rough)"
"Adopt a 'Why Can't I' Attitude"
"What is the Point of Your Life?" "Believe You Are Worth It (and it will make it so)"
"9 Questions to Ask Yourself to Help You Find Your Passion"
"5 Major Limiting Beliefs That Are Holding You Back (and how to overcome them)"